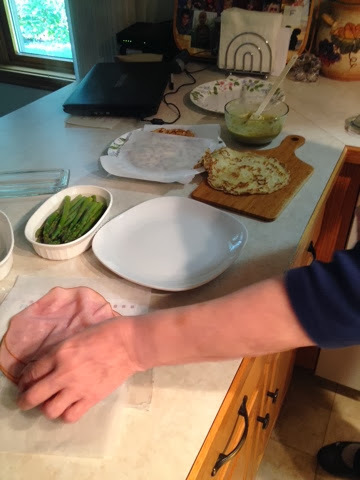 In the Kitchen With Gram...Ham and Asparagus Crepes! 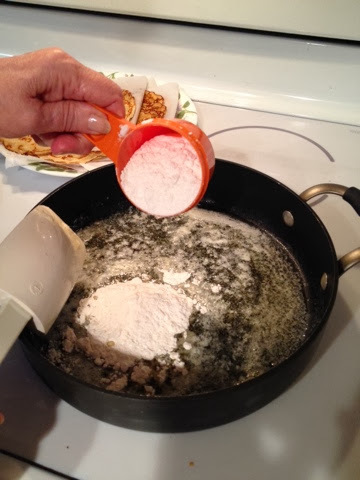 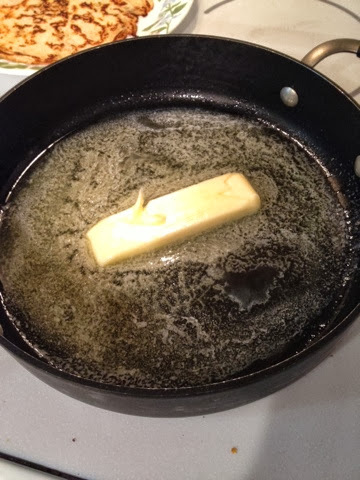 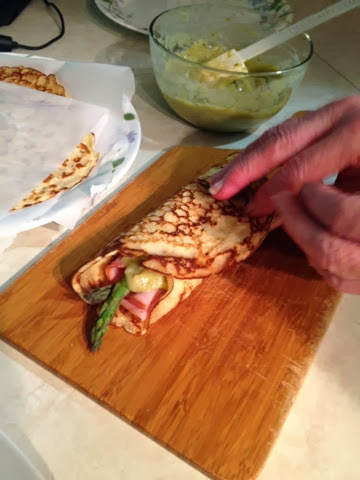 This recipe is a recreation of a delectable dish my gram would order at a quaint little restaurant in Venice, Fl, back when they were snow birds down there! 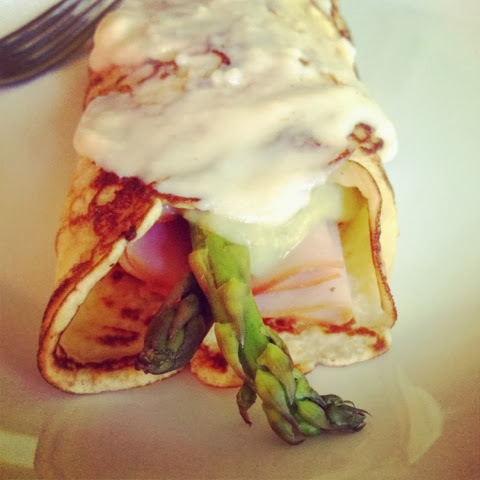 I believe she said the restaurant was "Le Petite Jardin"...doesn't it sound delightful?! 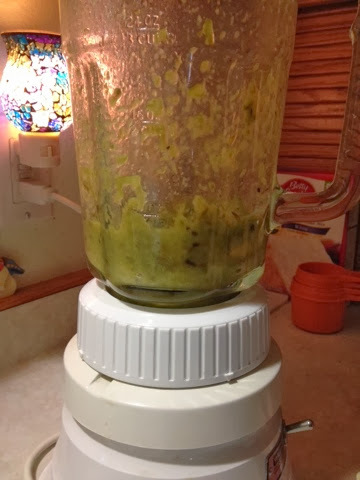 Just that name makes me want to go there and lunch! 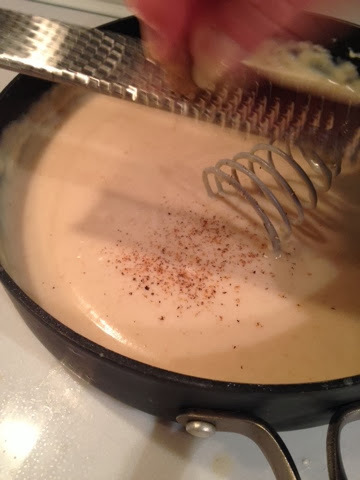 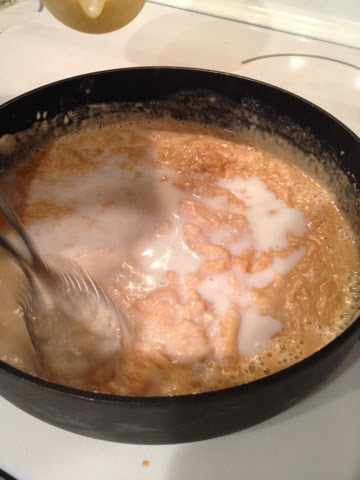 Top with bechamel and warm in oven until heated through. 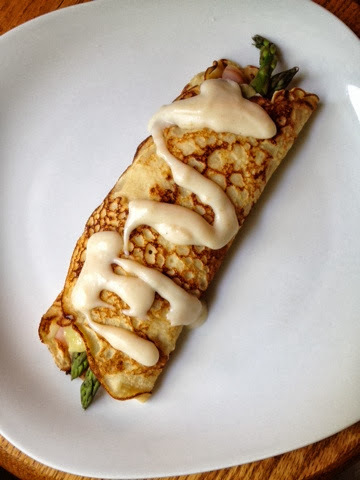 Mmmmmmm are these delicious, and a smidge on the "fancy but easy" side! 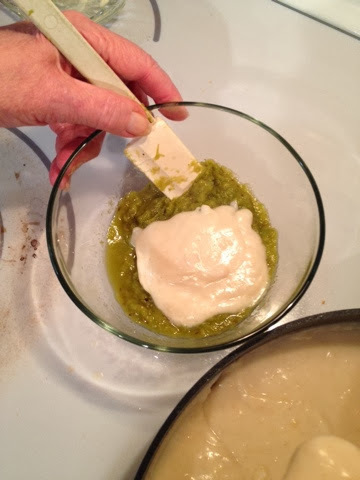 Very well cooked asaparagus for puree, about 4 stalks, cut into pieces and pureed in blender. 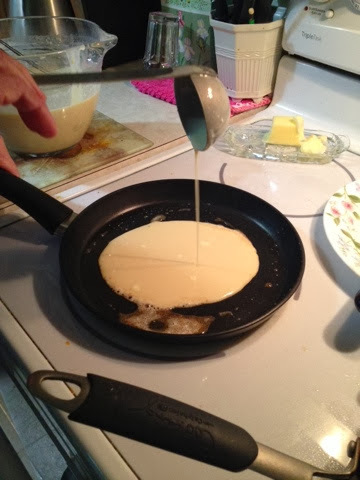 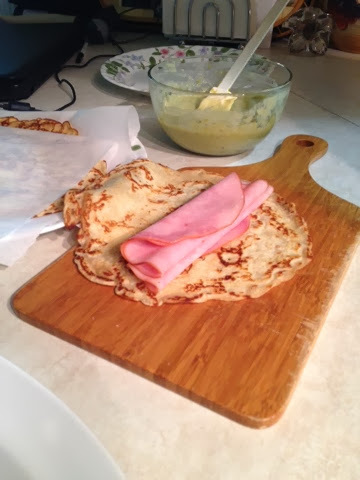 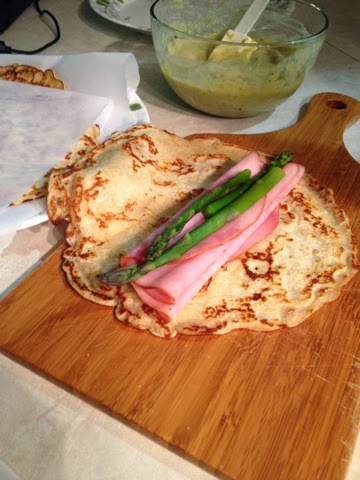 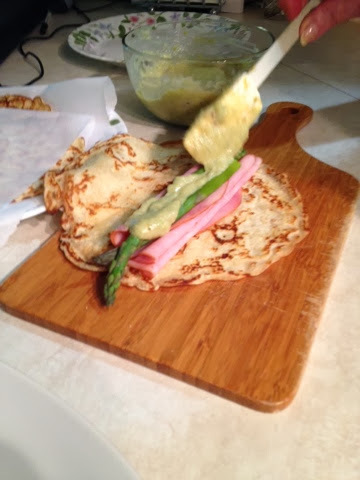 Lay out a crepe, place 2 pieces of ham on crepe, top with 4 (or more, if desired) pieces of asparagus, spread approx 2 T asparagus puree over the top of the asparagus, fold sides if crepe over ham and asparagus, top with bechamel sauce, place in 350* oven until warmed through!